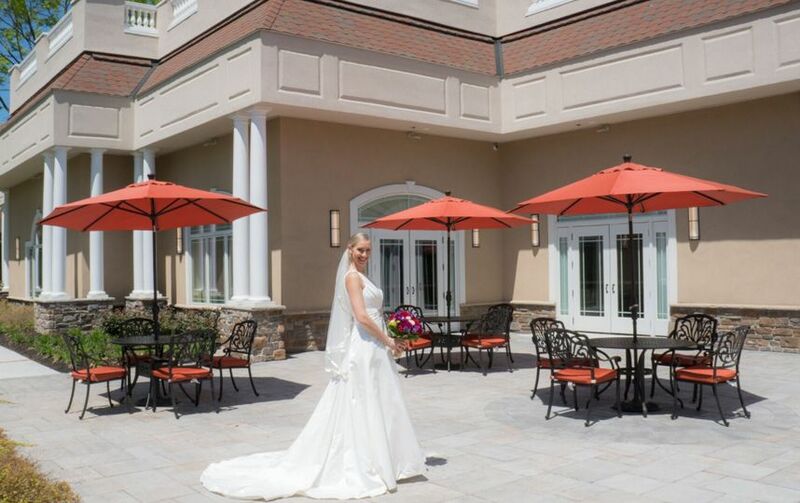 The Marigold is a wedding venue located in Somerset, New Jersey that will allow you to experience extraordinary elegance for your special day. With over 30 years of experience, the staff at this rustic and modern facility will surely provide you with a personalized and majestic celebration. This 36,000-square-foot venue offers over 18,000 square feet of event space for a truly unforgettable event. 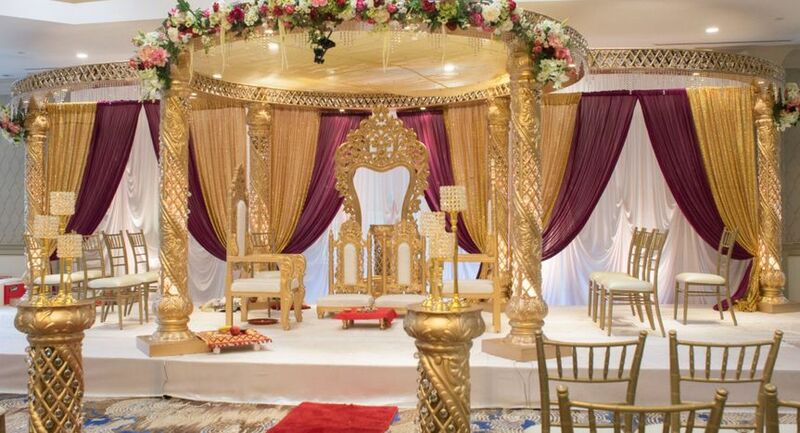 The Marigold Ballroom is a grand space with glistening, hand-crafted chandeliers and a large dance floor that will create a fairy tale-like experience for you and up to 550 of your guests. 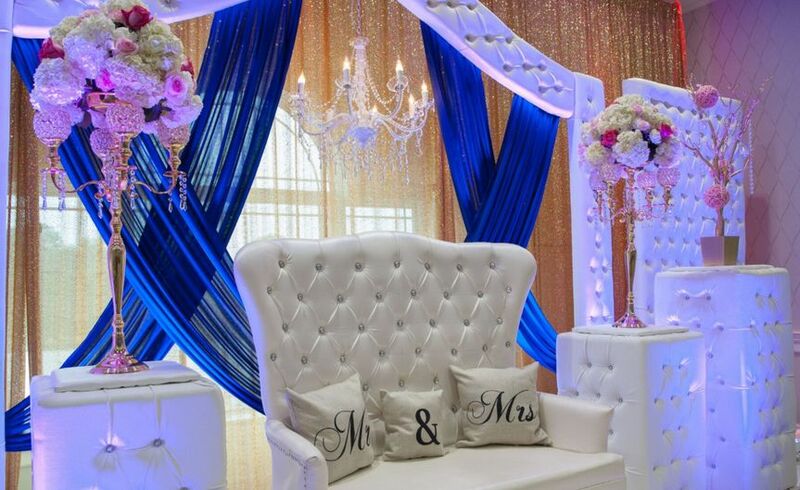 The Sandalwood Ballroom is a smaller space for a party of up to 240 people, featuring neutral tones and an oversized dance floor surrounded by custom made chandeliers. 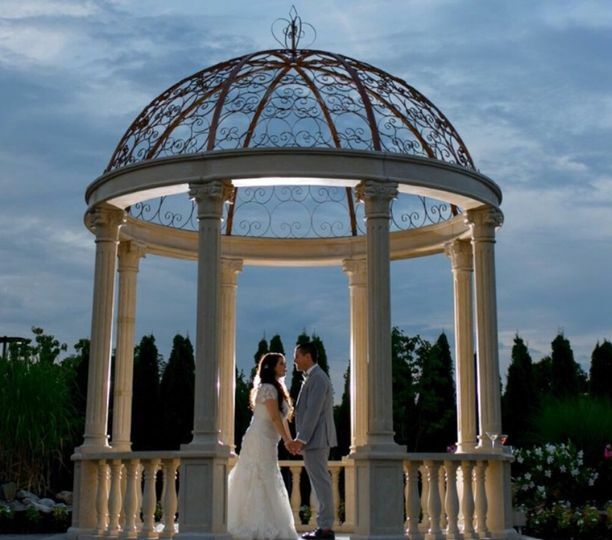 For your ceremony you can choose either an indoor location in one of the elegant ballrooms or exchange your vows in the outdoor picturesque garden area in the middle of the custom-made marble gazebo. The Marigold proudly serves some of the most creative and mouthwatering dishes in the Tri-state area. The culinary team specializes in world-class international cuisine, providing you with any style that you prefer whether it be plated or buffet. From live stations, crafted cocktails and delicious desserts, your reception dinner will surely be the talk of the night. When it came to choosing a venue for my now husband and I, it was extremely important that it embodied not only a beautiful and inviting atmosphere, but also a respectful and *truly* caring group of people. Right from the very start, we were taken back at the willingness of speaking with my Fiance and I (at the time), because we didn't schedule an appointment. We actually ended up driving by and couldn't help but walk in. Although busy with another couple, we were greeted and taken right under their wing to do a walk through, as well as explain pricing, etc. 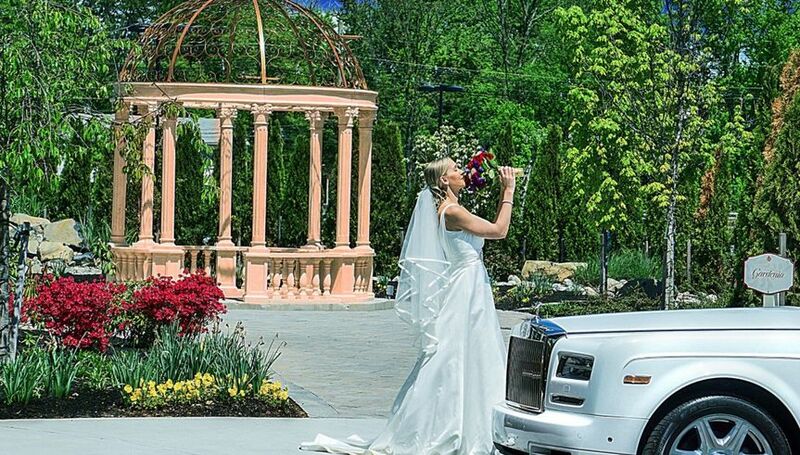 Needless to say, The Marigold is a stunning venue with beautiful landscaping and details throughout that lend to taking the most breathtaking pictures for your special day. My husband and I chose to only have pictures taken at the church we married in and The Marigold. We truly couldn't be anymore happier of that decision because every single photo came out stunning, whether outside or inside. 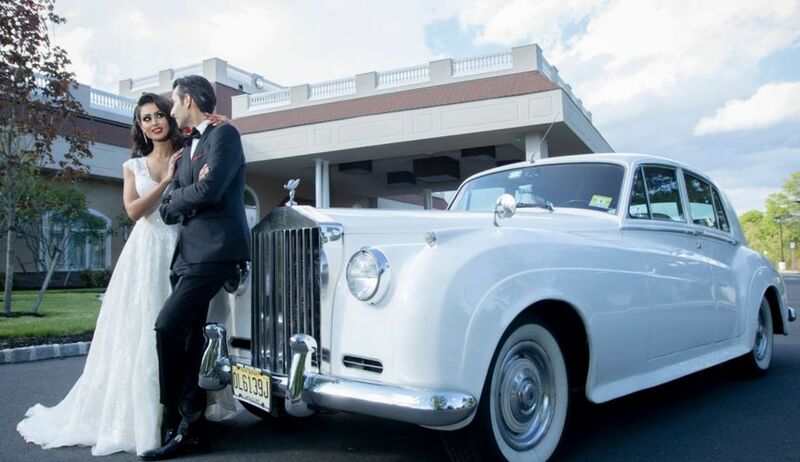 Although the venue itself is captivating, it was the respectfulness, generosity, and care that was given to my husband and I since the very beginning that drew us in. Not only was Julie a blessing in making our long-awaited wedding day one that will forever be etched in our minds, but she continuously went above and beyond in working with us to create a day that was meant for US. She listened to what we were looking for, offered advice/suggestions and ended up delivering the Wedding of Our Dreams. The amount of energy that went into creating this special day for us never went unnoticed. Julie worked endlessly to ensure that things were to be done how we wanted, but she and the amazing staff went further in exceeding both our expectations. On the day of our wedding, every single idea/plan was executed so beautifully that it honestly took our breath away. There aren't enough words to explain just how incredible working with The Marigold has been, let alone the on the "day of" our Big Day. 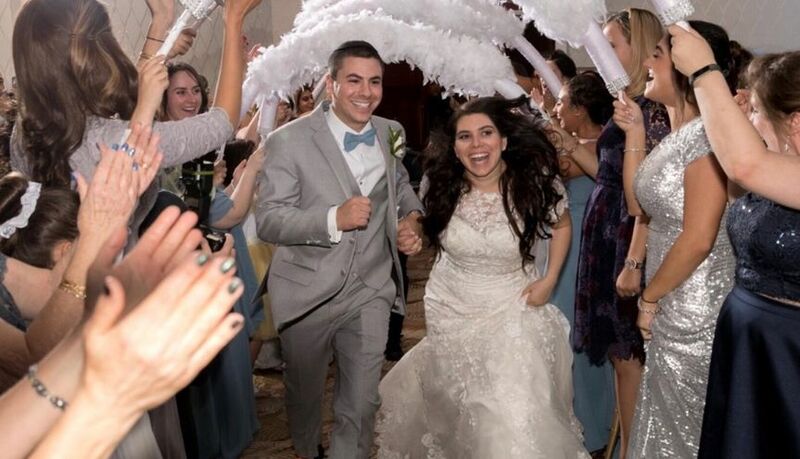 We will forever be grateful that we were surrounded by not only our friends and loved ones on our wedding day, but that we were treated with the utmost respect, provided with endless amounts of help (from beginning to end!) and surrounded by the most hardworking staff whose work did not go unnoticed or unappreciated by ourselves and our guests. After looking at many venues, this was the only venue that held their value when first speaking with them, up until the day of our wedding. It's important for us to also point out that our vendors were thoroughly impressed how open, kind and willing The Marigold staff was at accommodating them and their needs. Any questions or concerns that they had were always met with care and compassion. This showed just how much The Marigold staff holds themselves to such a high standard when it comes to working well with others. To say the least, there is no doubt in my mind that The Marigold, Julie and the entire staff will exceed anyones expectations, as they have done so with ours. We would highly recommend The Marigold to anyone whose looking to see a vision of their day come to life in such spectacular ways that you'll forever be wondering how you got so "lucky" in crossing paths with such a wonderful team. We had our wedding at the Marigold a few weeks ago. 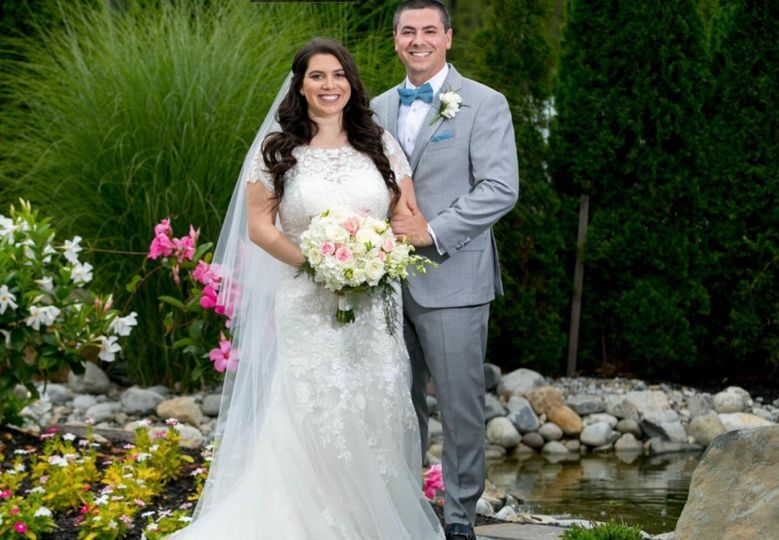 When we first started planning, I wanted anything but a wedding at a "typical" banquet hall, but due to the large number of guests we had we were limited in our options, and mainly had to choose from hotel ballrooms and banquet halls. I have to say I am SO SO glad we went with the Marigold for our venue because it definitely is not your average banquet hall. We had our ceremony outside in their patio, and the reception was held indoors in their larger ballroom. The entire staff at Marigold were extremely responsive throughout our planning process, fairly quick to reply to emails and phone calls, and were accommodating every time we requested to drop by the venue to see it as we were planning our decorations and centerpieces. The day of the wedding, the service staff were AWESOME, and I have to give a huge shout out to Chang, who was so attentive throughout the entire day and night bringing us food and drinks, taking care of our parents and bridal party's requests, and made sure that everything was on track and on time throughout the entire day! He is extremely professional, warm and kind and we really could not have done it without him. The amenities also made this place worth every penny and are also what set the Marigold aside from other ballrooms/banquet halls - from the very spacious bridal suites which we used to get everyone ready in, to the built in lighting in each ballroom which created the ambiance that we were looking for, and the unique glass room which we used for cocktail hour (one of my absolute favorite features of the venue), and more. I cannot recommend this place enough, especially if you're looking for a venue to accommodate a large number of guests and for a place that will treat you like royalty the day of your wedding! An amazing place. The attention they give is great and love to work with you. If you looking for a venue this is the place you would love to get marry.